Rebranding is not an uncommon thing, but renaming post-launch is a little unheard of. Further still, renaming multiple times post-launch is even more uncommon. 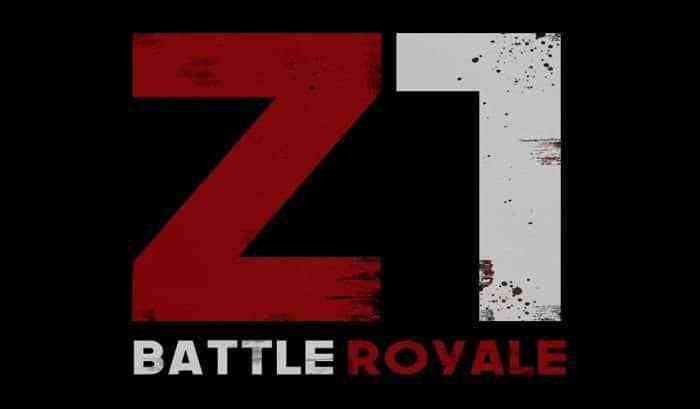 That does not stop H1Z1, rather it does not stop Z1 Battle Royale. That is the new name of the game. It also has a new developer. NantG has stepped in to take over for Daybreak Game Company and had H1Z1 renamed. The old name is a play on the H1N1 virus name, but it has been quite a while since H1N1 has had the presence needed to make an obvious connection. Z1 Battle Royale has had quite a transformation over the years. It started out as H1Z1 a survival zombie MMO in Steam Early Access in 2015. After a mess of bugs hampered its popularity by shutting down servers, Daybreak Game Company split the title into two games: H1Z1: Just Survive and H1Z1: King of the Hill. After Just Survive was discontinued in 2018, King of the Hill dropped the subtitle and continued on as H1Z1 again. The game officially came out just over a year ago on February 28th, 2018 on PC, and PS4 in August. Two years ago in March 2017, the average player count was around 62,000 and the peak concurrent player count at almost 124,000. Over the past couple of months H1Z1’s popularity had dwindled. January’s peak concurrent player count was 3,500 and February’s was just 2,000. Since then, the peak concurrent player count has reached 12,700. This data can be viewed at SteamCharts. It seems the rebranding of Z1BR has brought back some interest, increasing player count by over 600% since the month started. Now in the hands of NantG, do we see a Z1BR comeback on the horizon? Let us know in the comments below.